In this exercise, you will be announcing your intent to find or create an object that will be a personal symbol of your tarot practice. You can buy, find or make this object yourself. 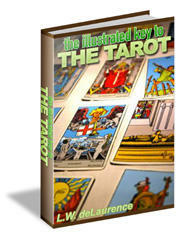 Once you have it, place it in your tarot spot as an inspiration for your work. Read over the description of the Fool. This card often stands for the feeling of joy and freedom that comes from beginning a new adventure. It is in this spirit that you will seek your object. This quest symbolizes the quest for greater understanding you are undertaking by learning the tarot. Hold the Fool in your hands, and close your eyes. 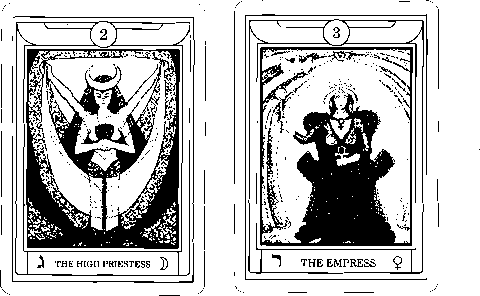 Announce your desire to find or create a tarot symbol. Commit to working until you have it. The value you place on this quest will reinforce the value of your larger quest. Once you have affirmed your intent, let it go. You will find what you are looking for. This exercise will strengthen your faith and commitment and leave you with a tangible symbol of your purpose. It will also help you learn that hidden within seemingly foolish acts is the experience of life as an adventure.